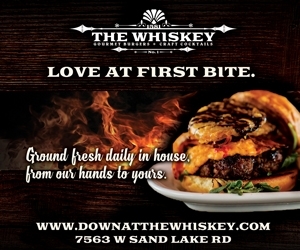 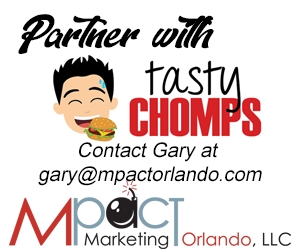 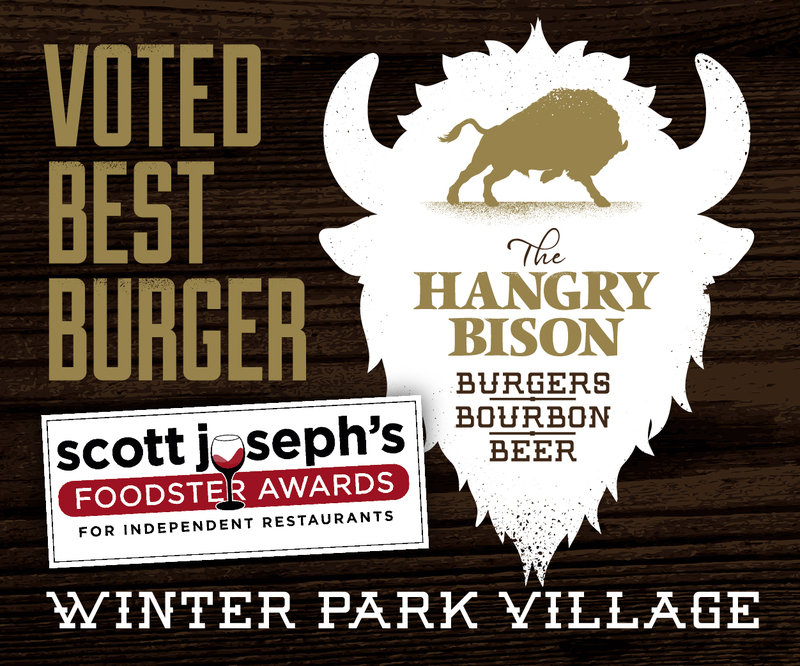 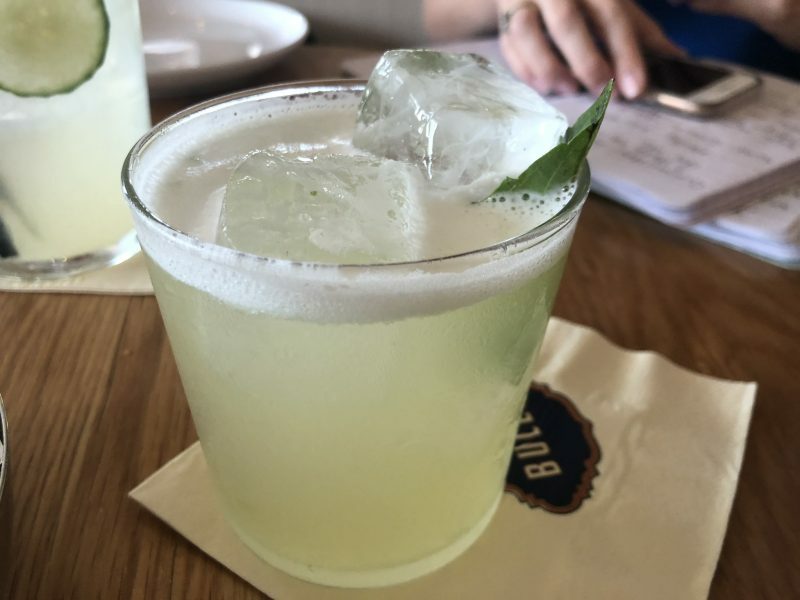 Happy Hour just got a lot happier in Winter Park. 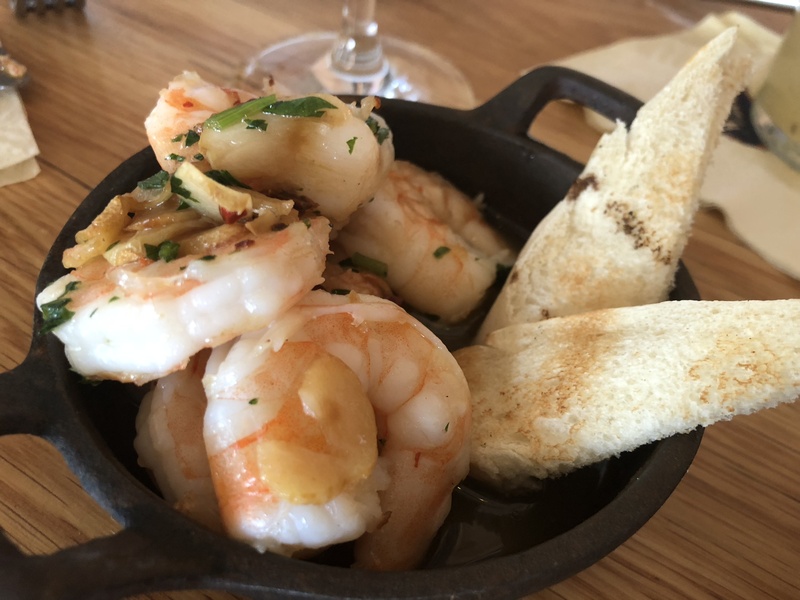 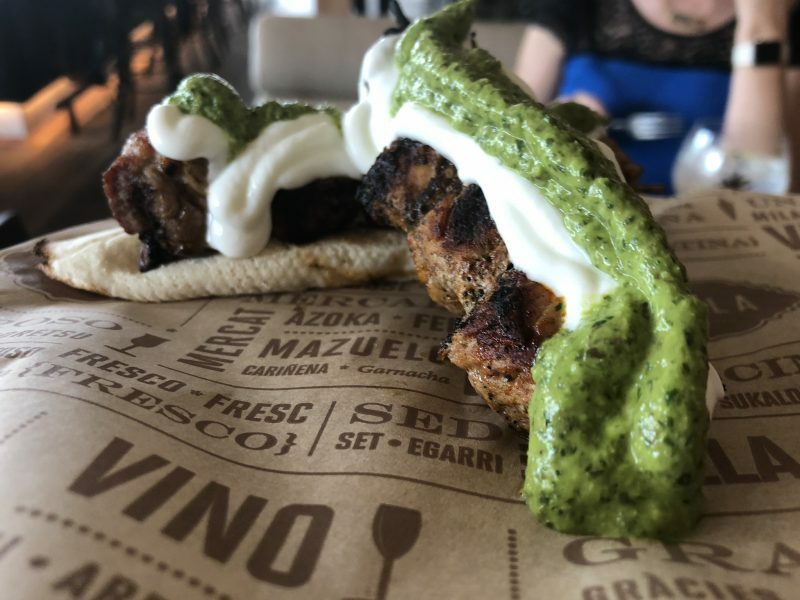 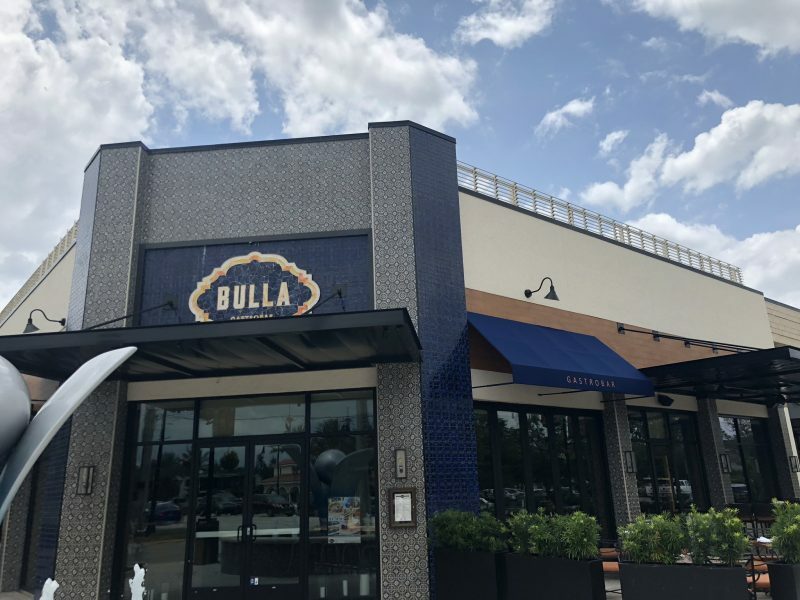 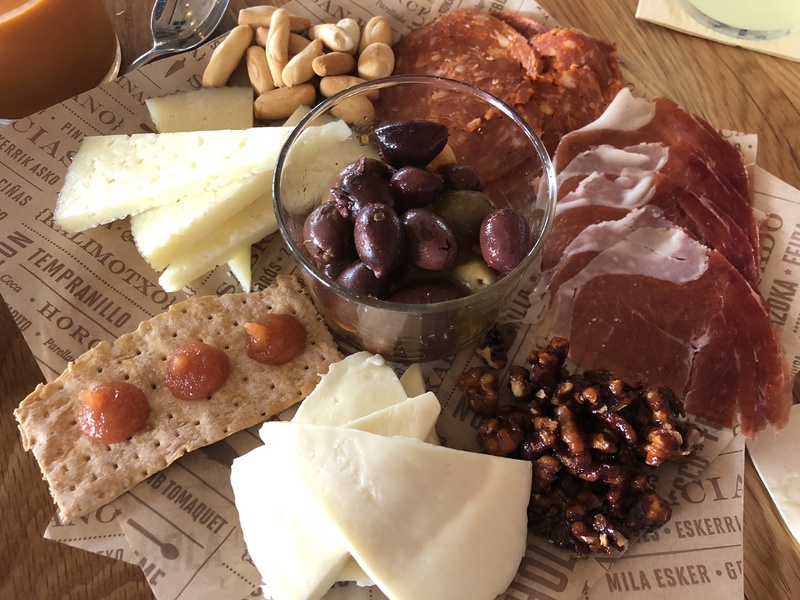 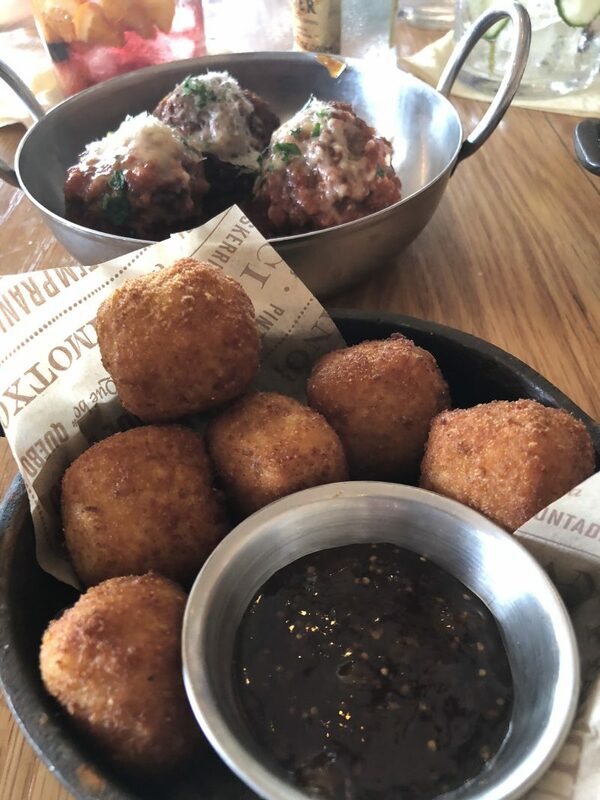 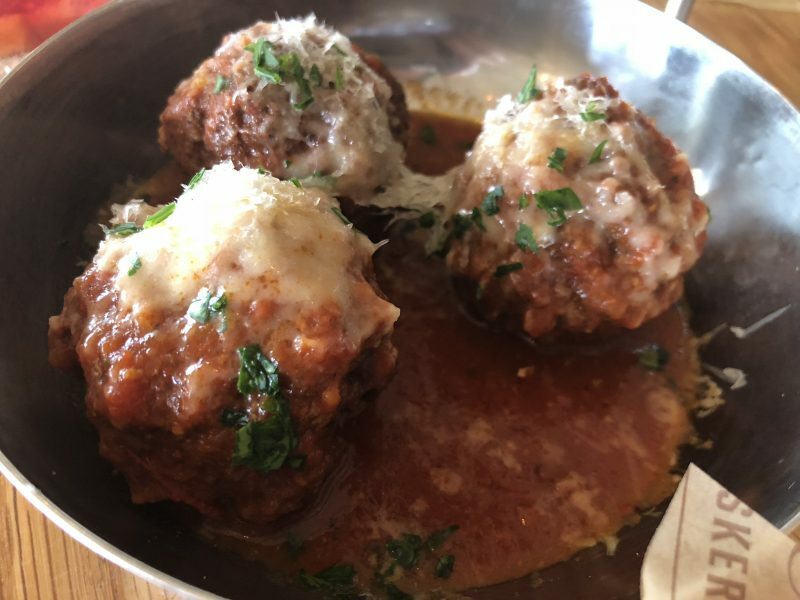 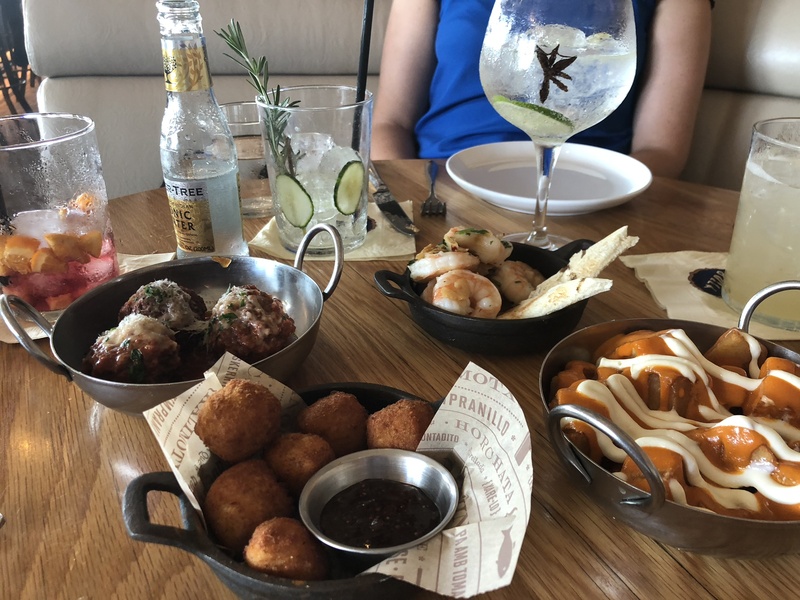 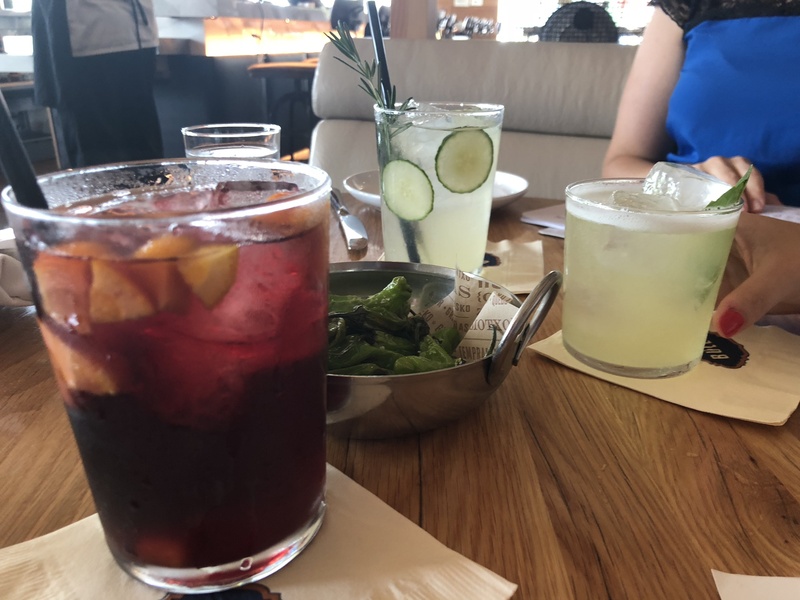 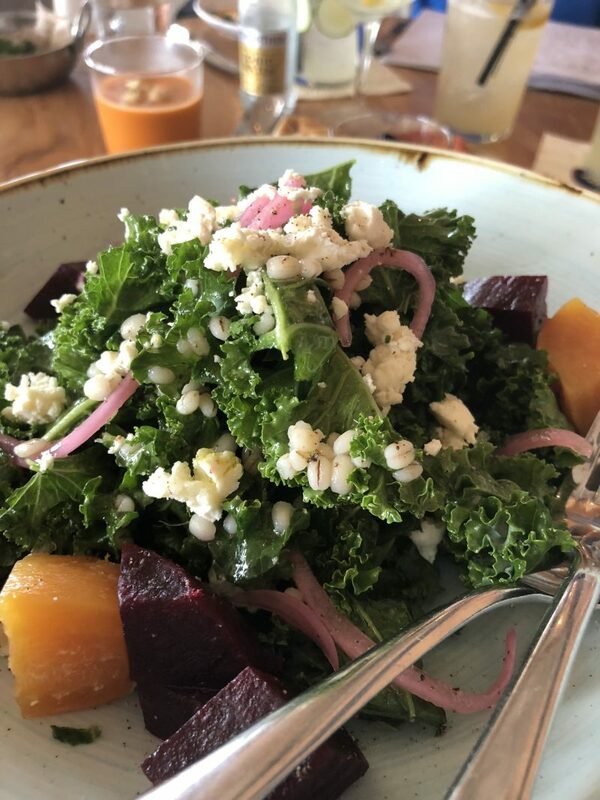 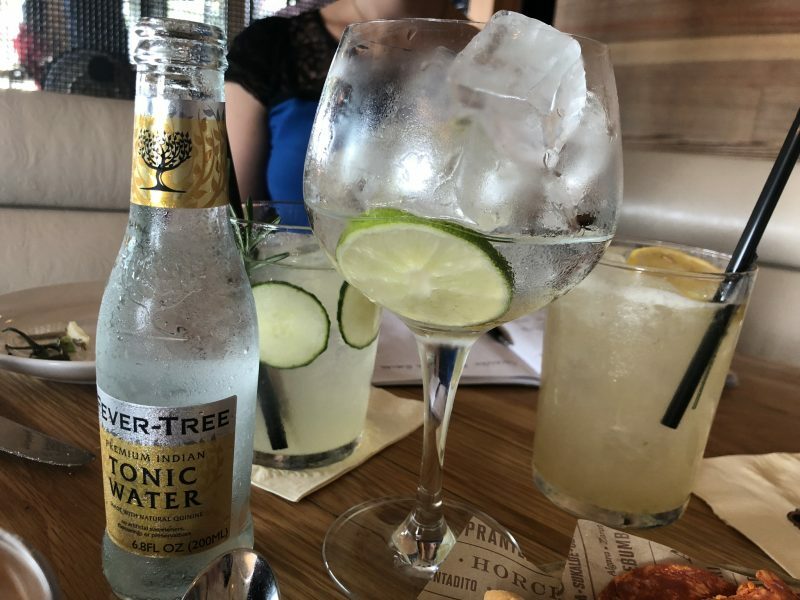 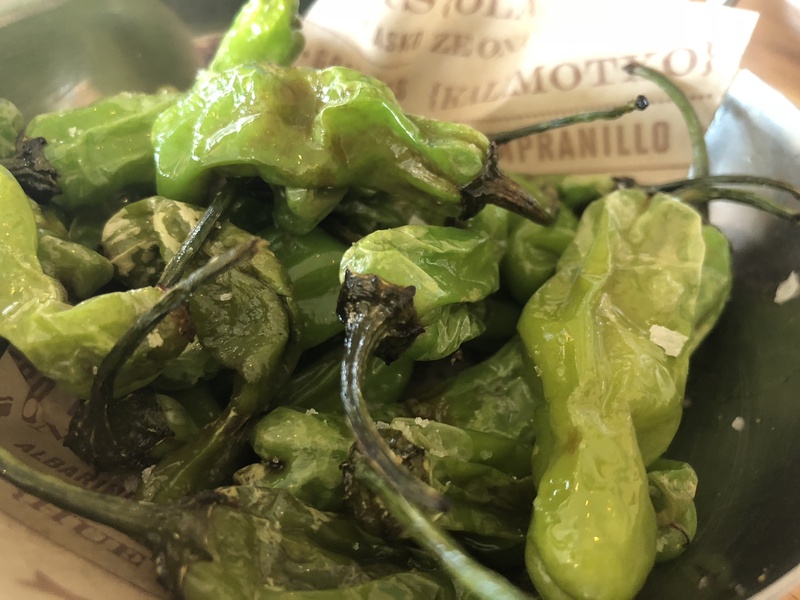 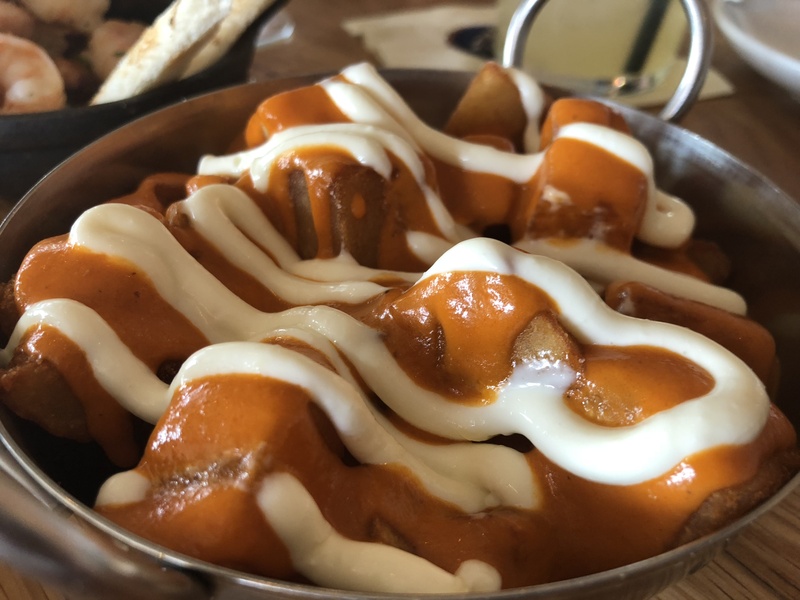 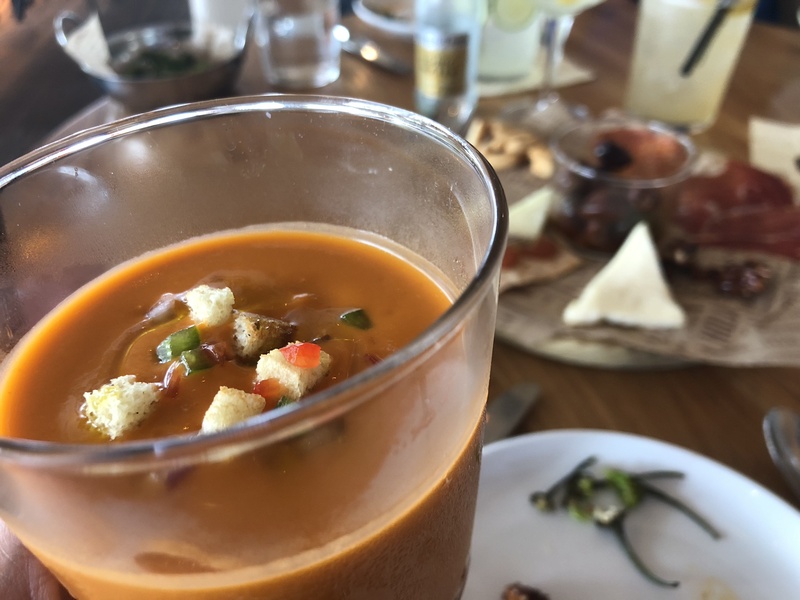 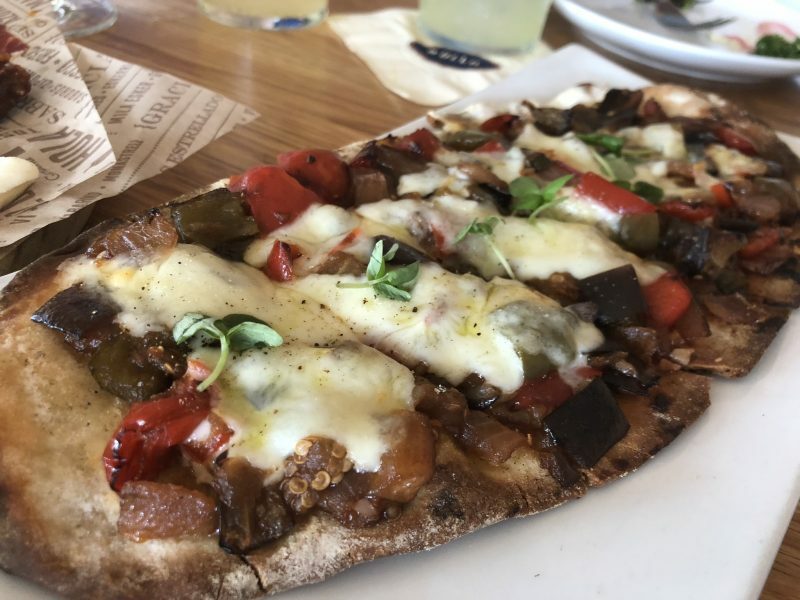 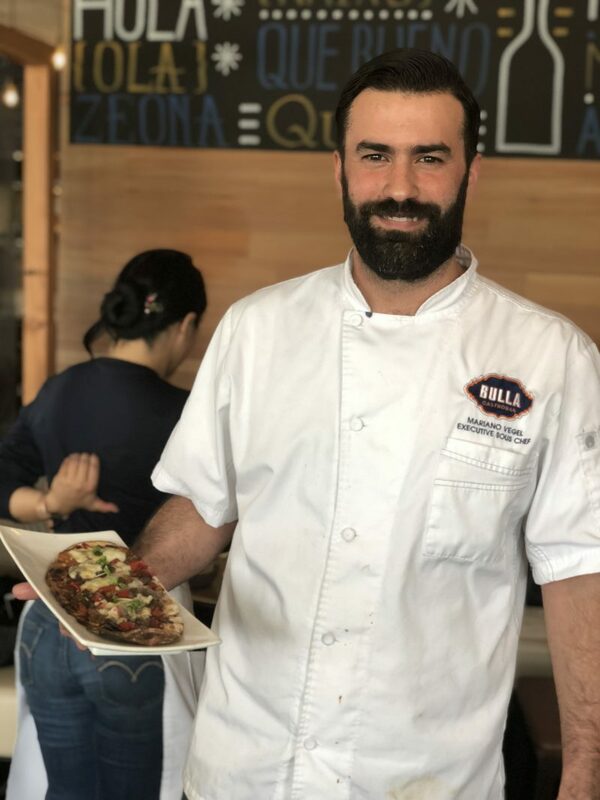 First, there were Happy Hour drink specials from 4 –7 p.m., then a second round of Happy Hour drink specials added from 9 p.m. – close … and now, Bulla Gastrobar in Winter Park is adding tapas to the Happy Hour lineup. 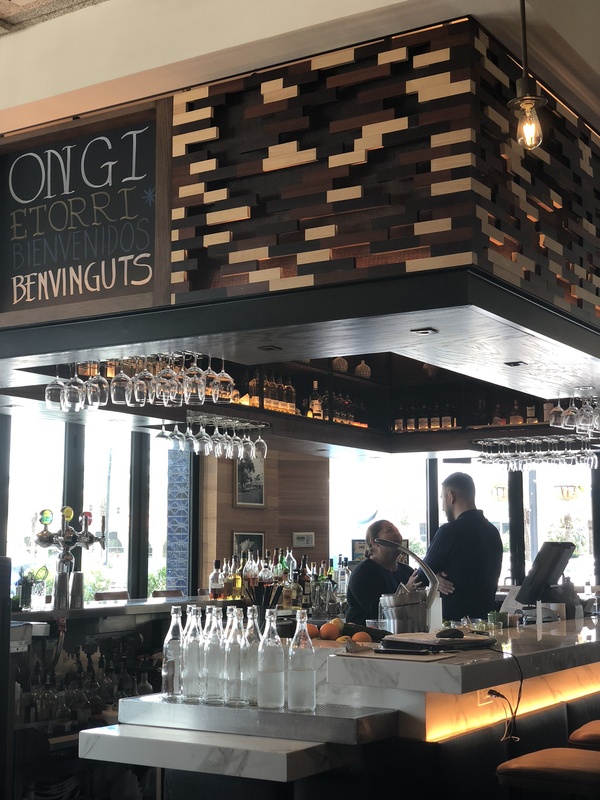 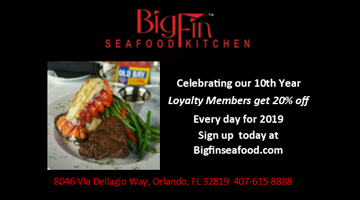 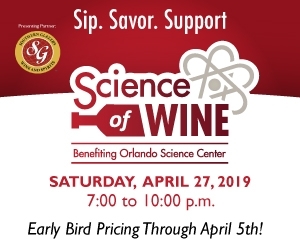 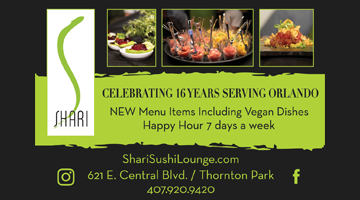 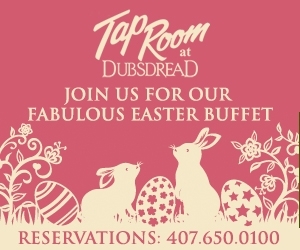 From 4 – 7 p.m. Monday through Sunday, guests can enjoy discounted tapas and half off all beer, wine and liquors at the bar. 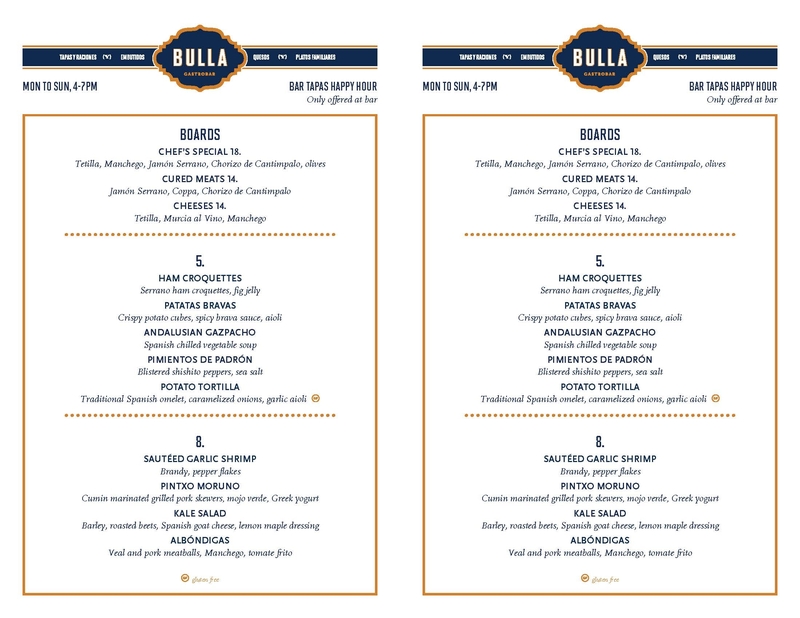 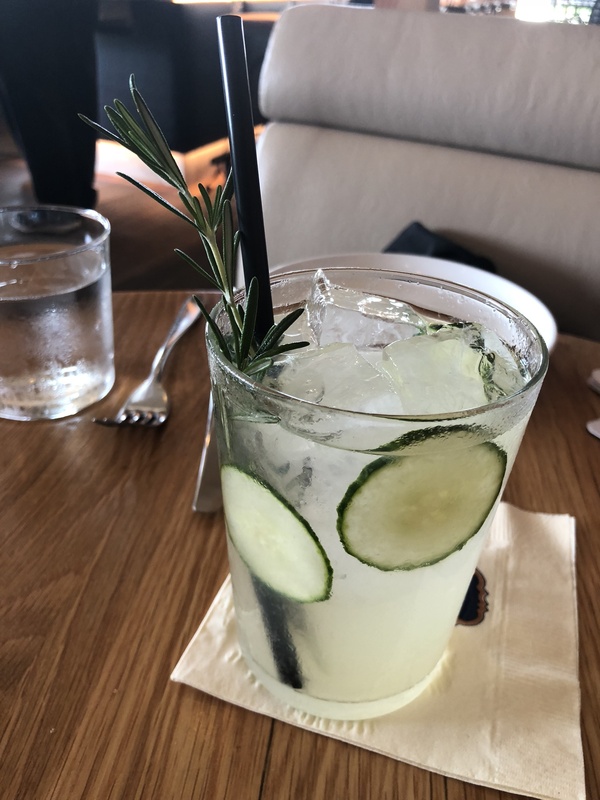 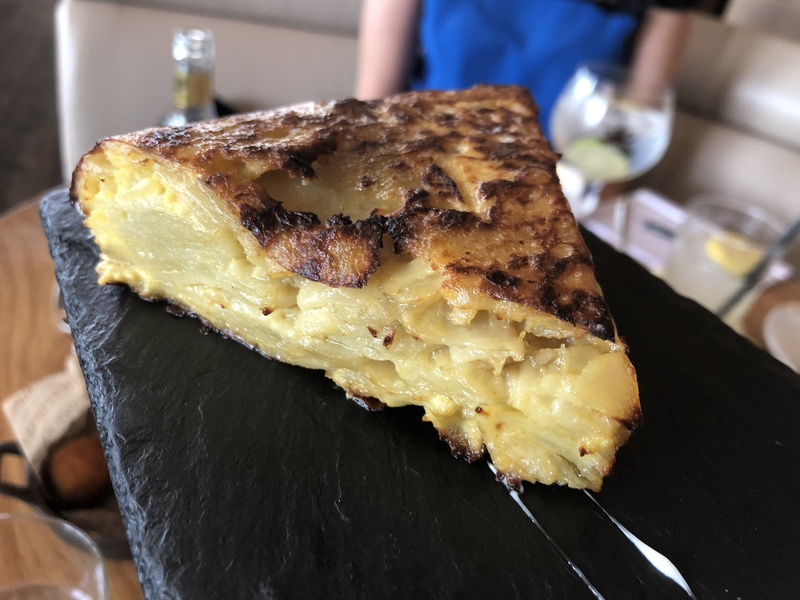 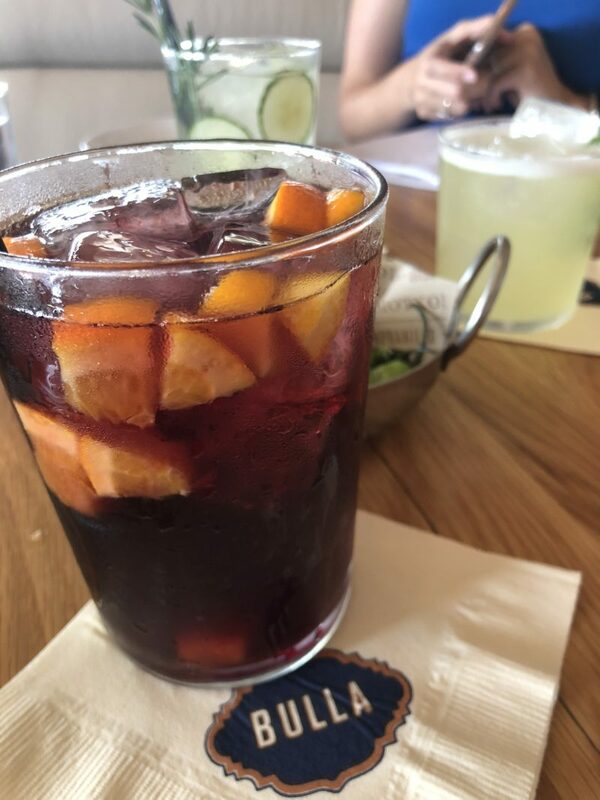 · Bulla’s happy hour is available daily from 4-7 p.m.